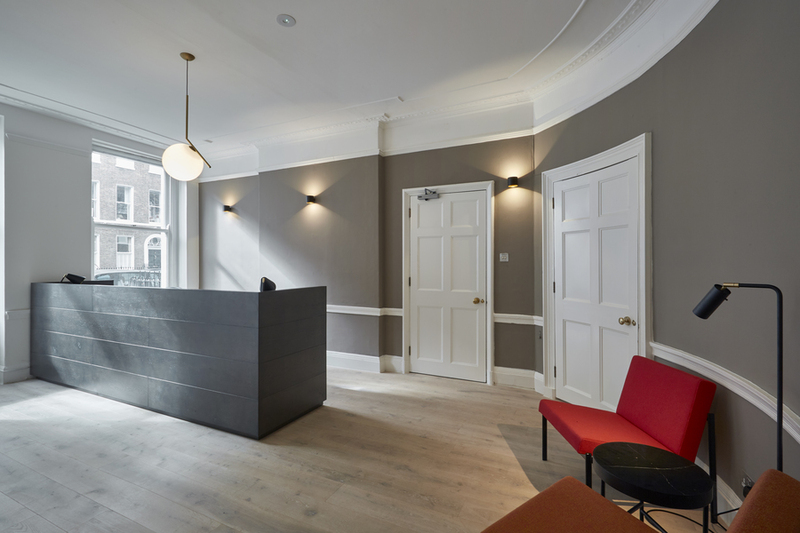 The sympathetic refurbishment of a historic barristers chambers completed whilst they were in occupation. 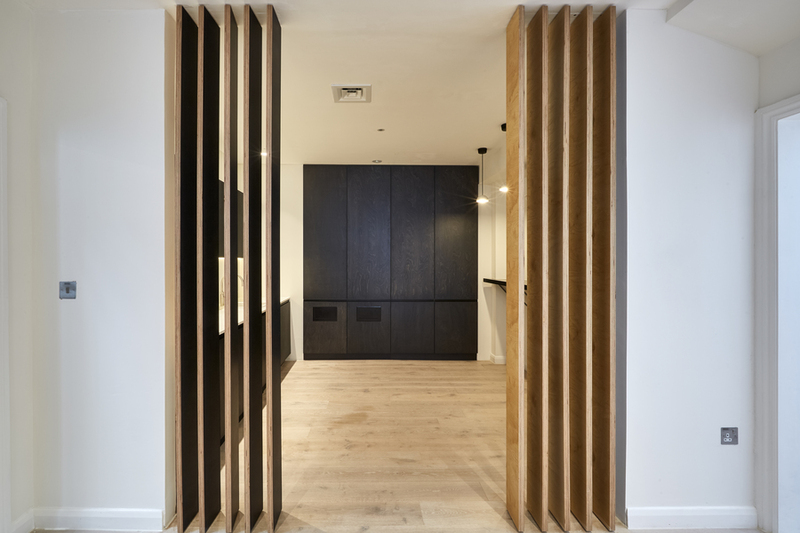 The works incorporated a restack with the clerks moving across the road to a newly refurbished office space. 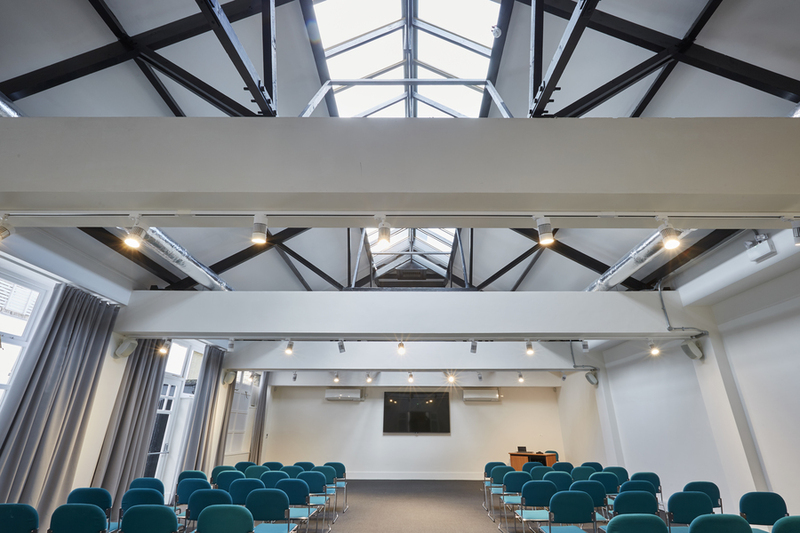 Within the main building, new meeting rooms were formed in the basement with the former clerks space at ground floor transformed into a seminar room where we exposed and maintained the original timber roof trusses. 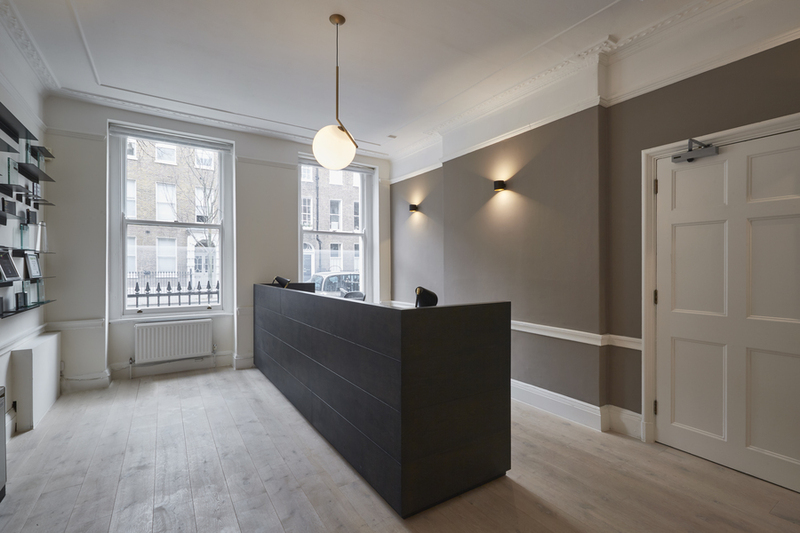 The front of house space at ground floor was completely overhauled with the formation of a new reception, waiting room and kitchenette. 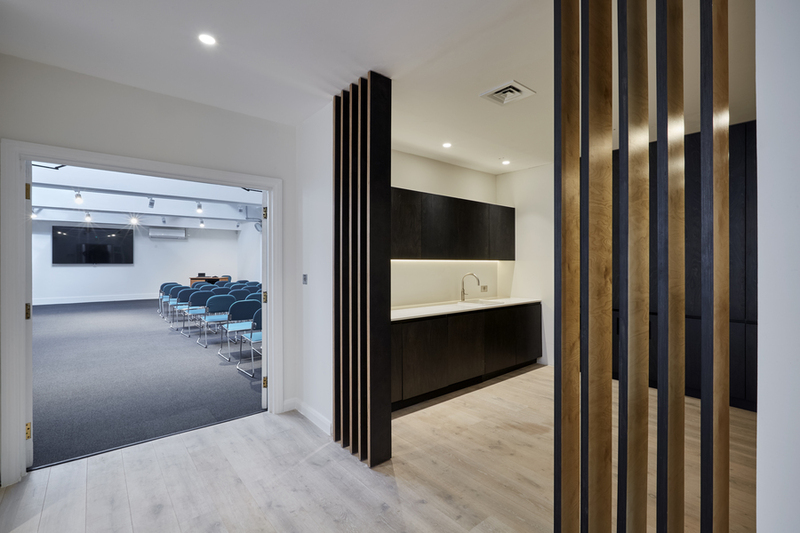 The works have been completed to Fletcher Priest’s exacting standards and new mechanical and electrical installations throughout mean that the building will perform for years to come. 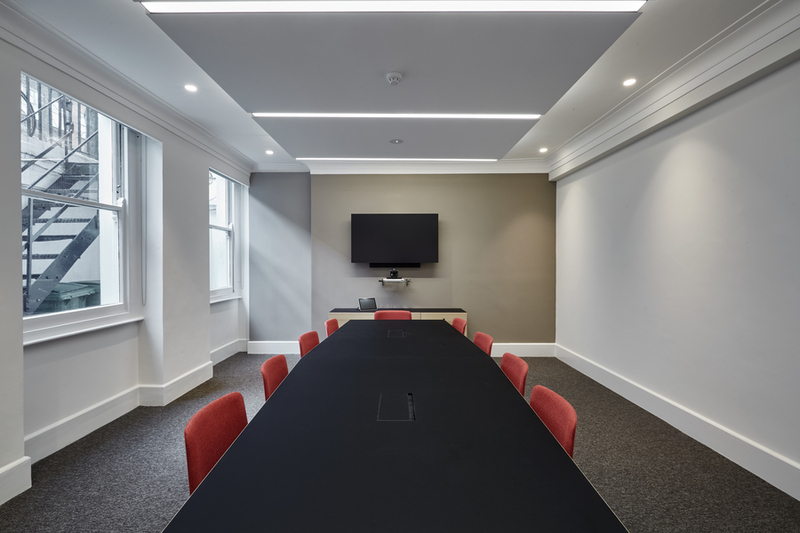 The refurbishment works at Doughty Street transformed a tired and unloved building into a home for a forward thinking Chambers. 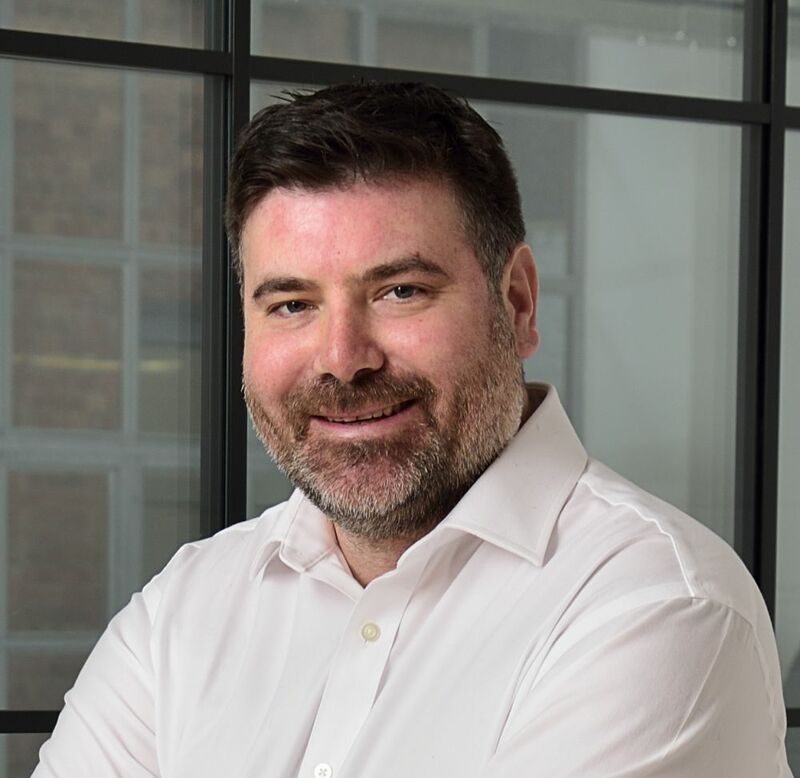 We worked closely with Fletcher Priest Architects to deliver the scheme to a tight budget, retaining original features as far as possible. 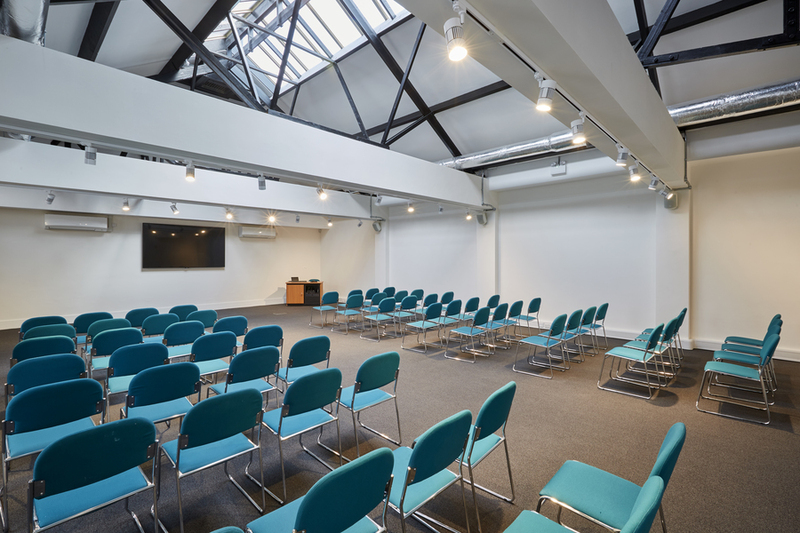 The works were completed in occupation demonstrating our experience of undertaking challenging refurbishment schemes.